IWV - Stop Ignoring Our Voice! We want to tell you about a new partnership we have with the Job Creators Network – the country’s premier small business advocacy organization – in an effort to roll back intrusive government regulations and the high tax burden that has been levied onto our members. Together, we have launched a new campaign to drive supporters of these policies to congressional town hall meetings across the country. The campaign website, StopIgnoringMyVoice.com, is being promoted far and wide in an effort to amplify the voice of small businesses and hardworking taxpayers all the way to Washington, D.C.
We need your help to make this goal a reality. 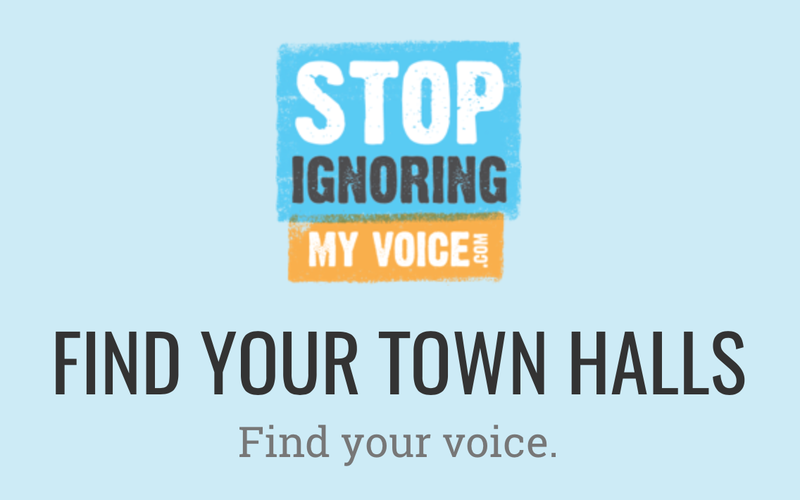 So please visit StopIgnoringMyVoice.com to find a town hall near you where you can express your opinion and be a rational voice of free market principles. New town hall dates and locations are added daily, so make sure to check back often. If we apply enough pressure, lawmakers will have no choice but to act. Together, we can bring about real meaningful change so that our economy can grow and opportunity can flourish.